I am very excited to announce that I will be joining forces with New Zealand’s most well known and respected photography tour company ‘Capture New Zealand Photography Tours‘ over the coming months. Phillip Bartlett from Capture New Zealand has been at the forefront of the best and most exclusive photography workshops in New Zealand over the past decade and has been responsible for opening up and unlocking some of New Zealand’s most magical locations for photographers. I was fortunate to travel with Phillip through the South Island of New Zealand in 2009 to many stunning locations that are well off the tourist track and that would otherwise have been impossible for me to find. His local knowledge of the best locations in New Zealand has elevated Capture New Zealand to the forefront of photography tours in his beautiful country and makes him the perfect guide for those photographers looking to get the very best images from their travel. 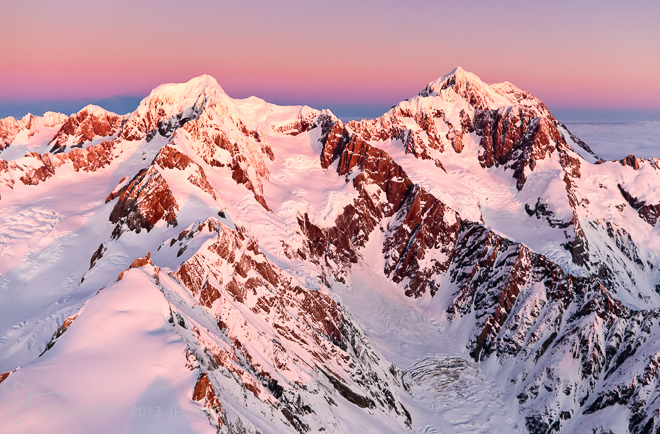 Partnering with Phillip and Capture New Zealand is allowing us to offer an exclusive workshop for a limited number of photographers (just 9 people) in the late summer of 2014 (February – exact dates: TBA). This workshop will combine the critical local knowledge of Phillip’s life-long experience in New Zealand along with my own workshop style and New Zealand experience. 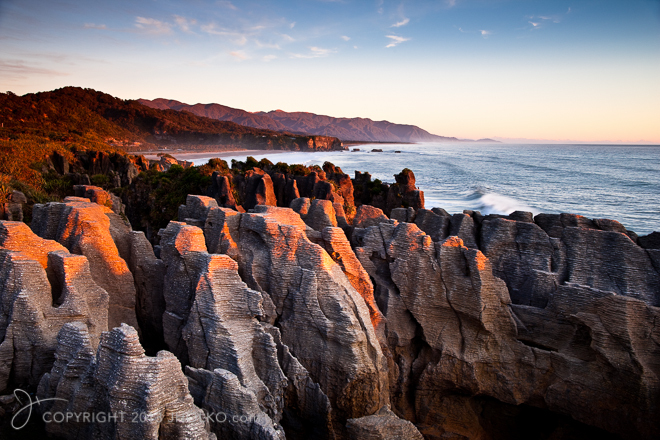 Local knowledge is a critical key ingredient to any photography trip to the South Island of New Zealand. The ability to read and understand the local weather and light is the key difference to being in the best locations when the ‘magic’ happens and being caught in poor conditions for photography. We will be using dedicated 4-wheel drives outfitted for photography and getting into the back country, where the very best locations are to be found. We will have access to a privately chartered helicopter that is going allow photography over the southern Alps (with the doors removed) and a privately chartered boat in Kaikoura for marine wildlife including dusky Dolphins. 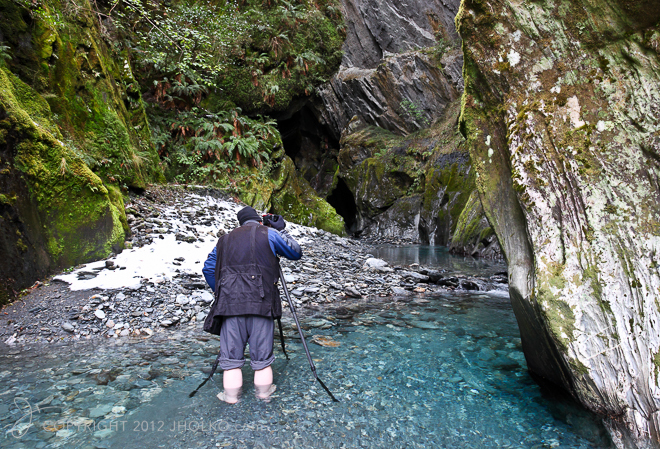 We are not quite ready to start taking bookings, but if the idea of a twelve day exclusive landscape, nature and wilderness photography tour that lets you experience the very best the South Island is exciting to you, then you can register your interest by sending me an email to info@jholko.com. No obligation at this point.